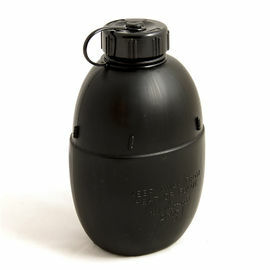 The GSI Halulite Camping Kettle has been used extensively over the years in the field by Ray Mears. It is now finally available to purchase on its own in Great Britain for the first time, and is exclusive to Woodlore within the UK. 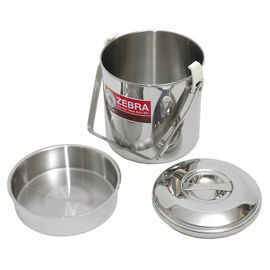 Made from tough yet ultra-light alloy, it's an ideal piece of camping cookware for anyone looking to keep the weight of their kit to a minimum. At just 165 g, you'd be hard pushed to find anything lighter that matches the quality of this kettle. The Halulite’s superior heating characteristics allow it to cook better, faster and more evenly than titanium kettles, while the anodised alloy finish provides increased resistance to wear and corrosion. Thanks to a folding handle and a wide-opening lid, the Halulite can accommodate many ultralight stoves when not in use, allowing you to optimise your packing. GSI Outdoors Halulite Camping Kettle is rated 5/5 based on 8 customer reviews. 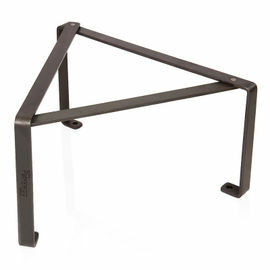 Excellent for stove or embers, tough and very light weight. Exceptional product, light to carry and quick to boil a litre of water, it was the perfect accompaniment on the Fjallraven Classic in Sweden this month. Great light weight kettle. Im not sure if it is really intended to be used on an open fire but we did try that out last weekend and the kettle did great. Good little kettle. Wish I'd have got the bigger size but for one person and out in the sticks it's the perfect size. Very light and fast to boil, just given it a good testing over the honey stove before I take it out properly this weekend. I was a bit dubious over the plastic sleeves but they seem good quality and won't melt on a well maintained campfire. Very light, very strong and excellent heat transferal. Can double as a cook pot as well if you like. I love this kettle. It comes to the boil really quickly, it boils quicker than anything else I've used. 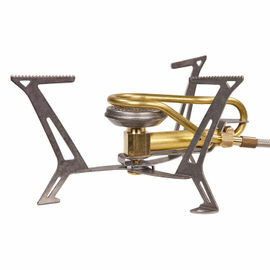 Have used it on a gas burner and with a trangia meths burner in the Honey Stove. Only had it recently, but it seems tough, and it's light weight. It's not cheap, but I'm hoping it's a lifetime purchase. I really like it. 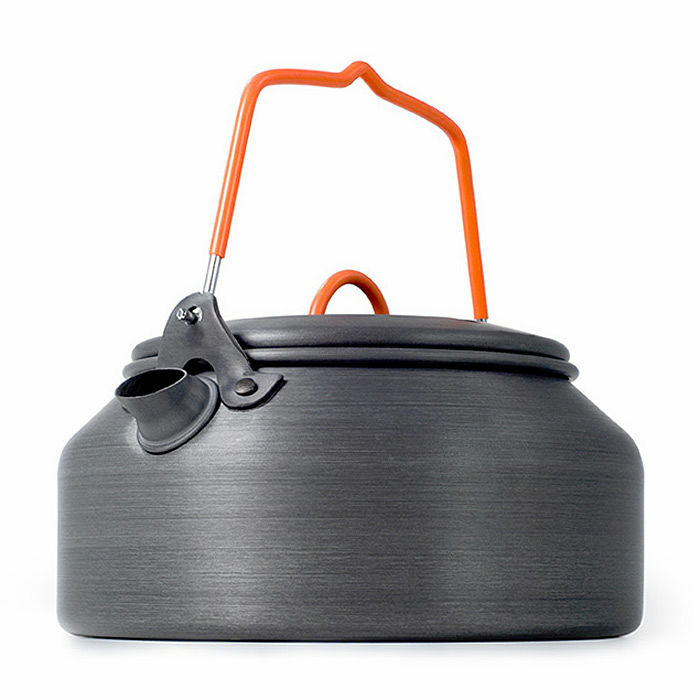 A great tough little light weight kettle, with a spout that doesn't dribble. It has a wide mouth so it can also double up as a cook pot. 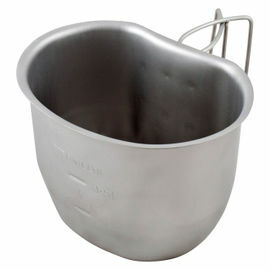 My only criticisms are that I wish they made a larger version, perhaps a 1.5L model, and you will probably need to either remove a bit of the handle covering near the bottom, or reshape the handle a little, so that the lid can be more easily lifted out when it is on your stove or fire. Love it.